ZurumNewsdigest. 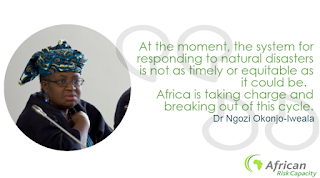 : Dr. Okonjo Iweala to discuss how to overcome barriers to growth in Nigeria and across Africa. 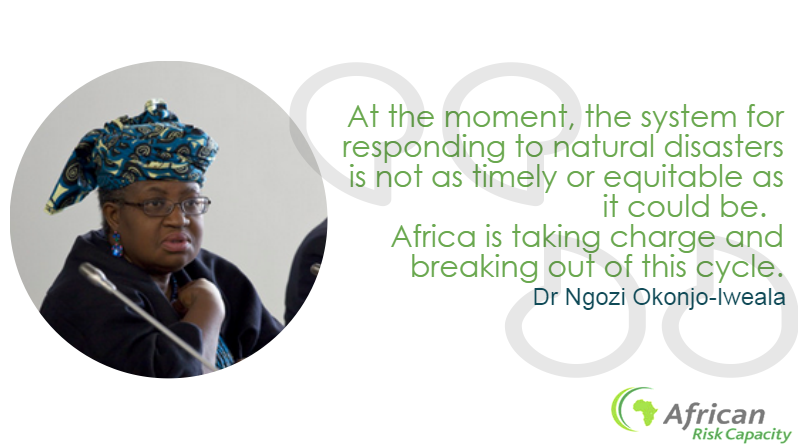 Dr. Okonjo Iweala to discuss how to overcome barriers to growth in Nigeria and across Africa. Nigeria's former finance Minister, Dr. Okonjo Iweala is to join Baroness Shriti Vadera at the Overseas Development Institutue London to discuss how to overcome barriers to growth in Nigeria and across Africa. The event will be streamead live online on 30 October, 2015. The Overseas Development Institute, is the UK' s leading independent think tank on International development and humanitarian issues.